At the earliest possible, please login to change your password IMMEDIATELY and contact us to report on this. 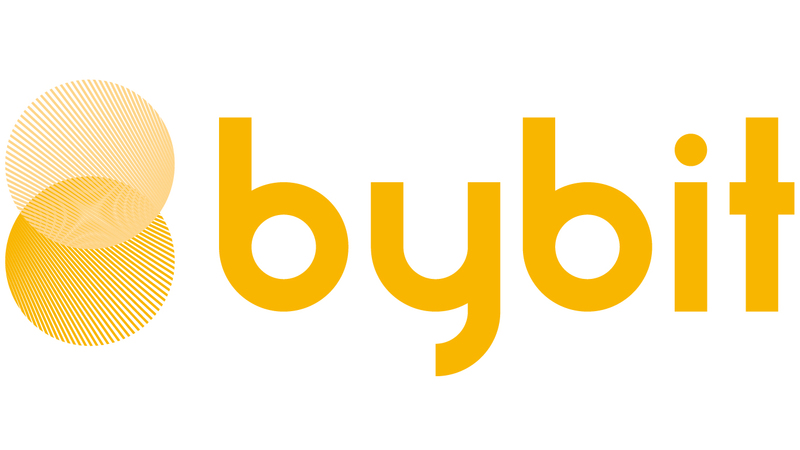 You can reach Bybit's customer support via live chat or email to support@bybit.com. We will assist you to take the necessary steps in protecting the integrity of your account.